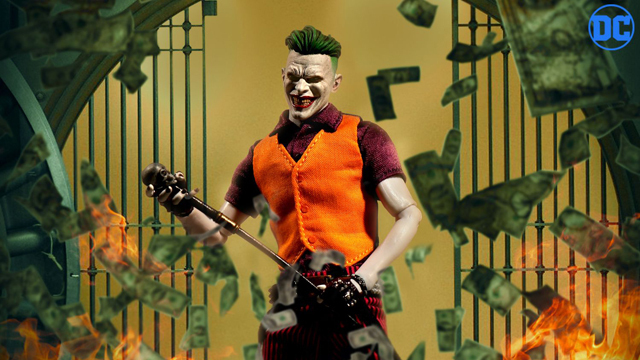 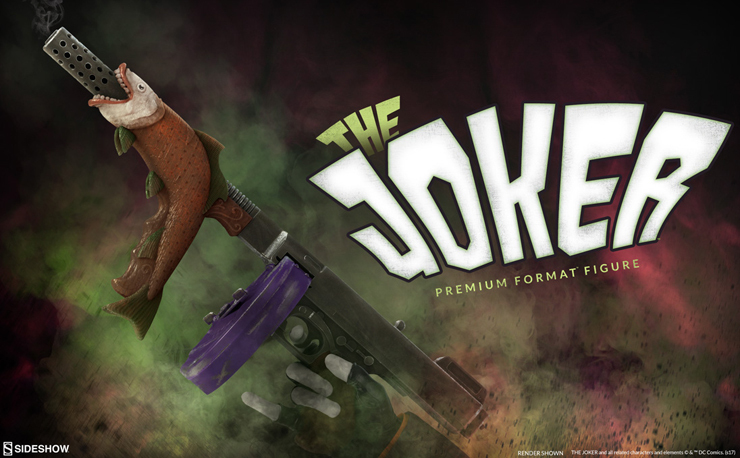 The Clown Prince of Crime is back in classic style courtesy of Tweeterhead with The Joker 1966 Maquette that’s now available to pre-order from Sideshow Collectibles. 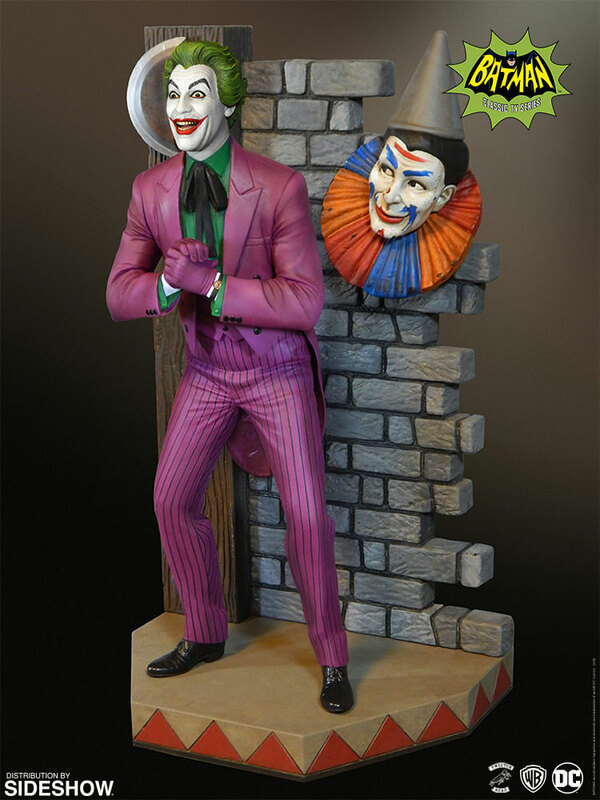 Capturing Cesar Romero’s character in retro fashion, this 1966 Joker statue from the Batman Classic TV Series stands 14 inches tall with a diorama which features a brick wall with axe and removable clown head for all kinds of evil and twisted coolness. 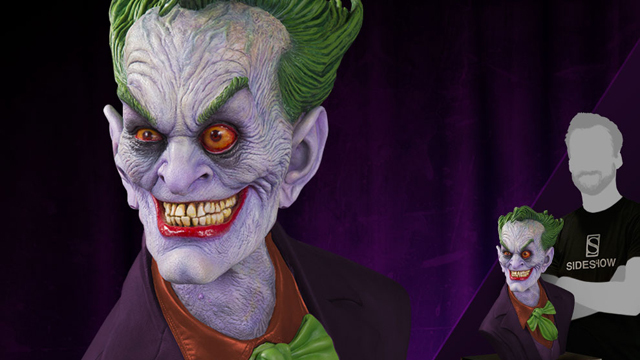 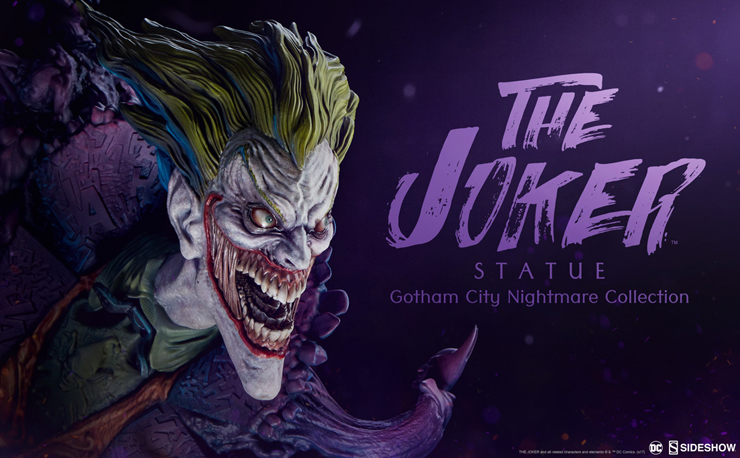 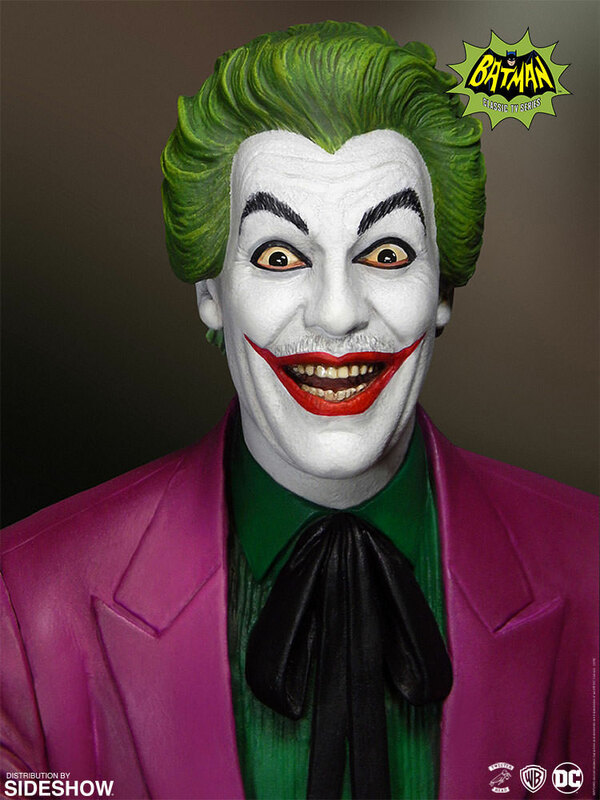 Want to add this classic Joker maquette to your collection? 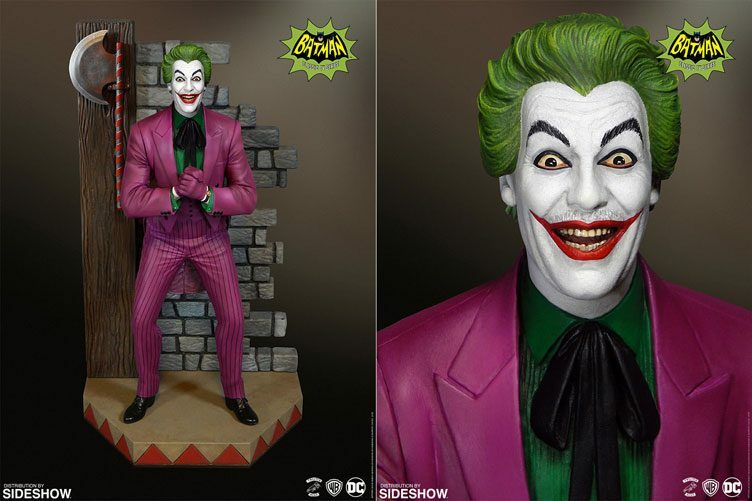 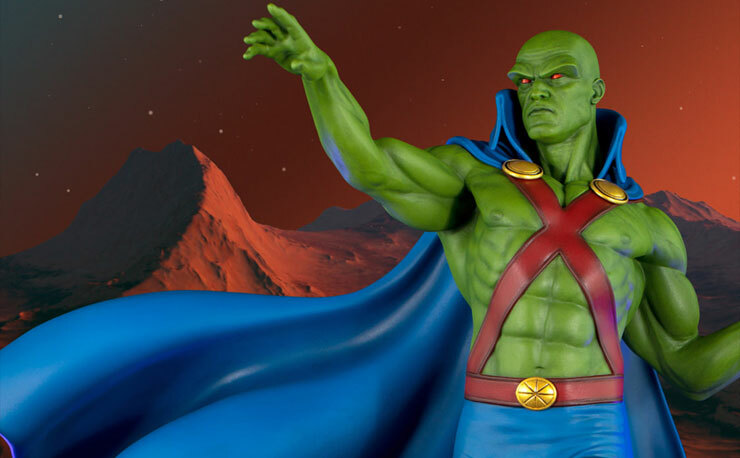 You can pre-order it from Sideshow Collectibles with an expected ship date of Oct 2016 – Dec 2016. 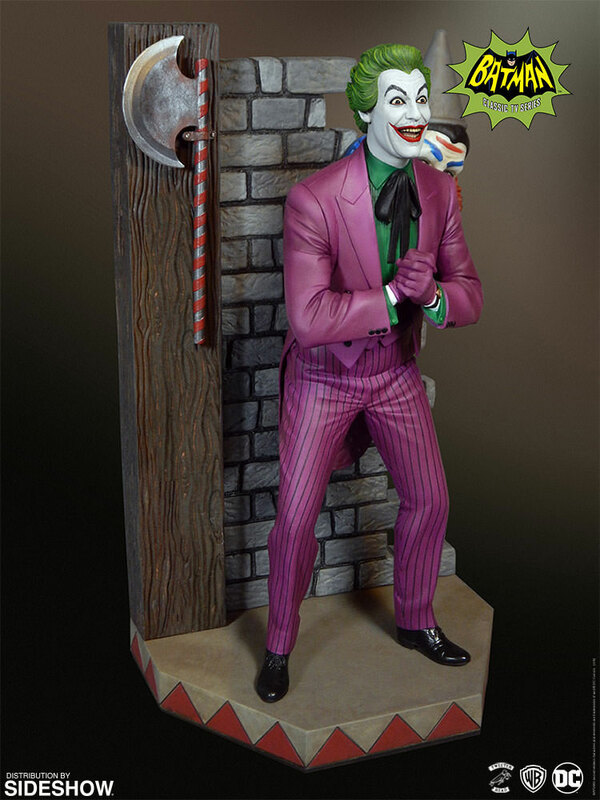 Click here to check out more Tweeterhead maquettes. 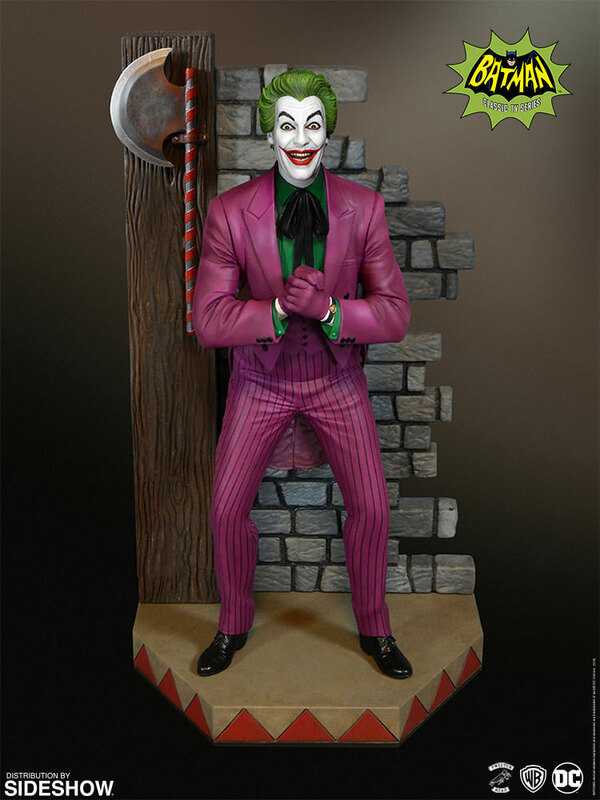 Click here to buy The Joker 1966 Maquette by Tweeterhead.